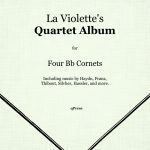 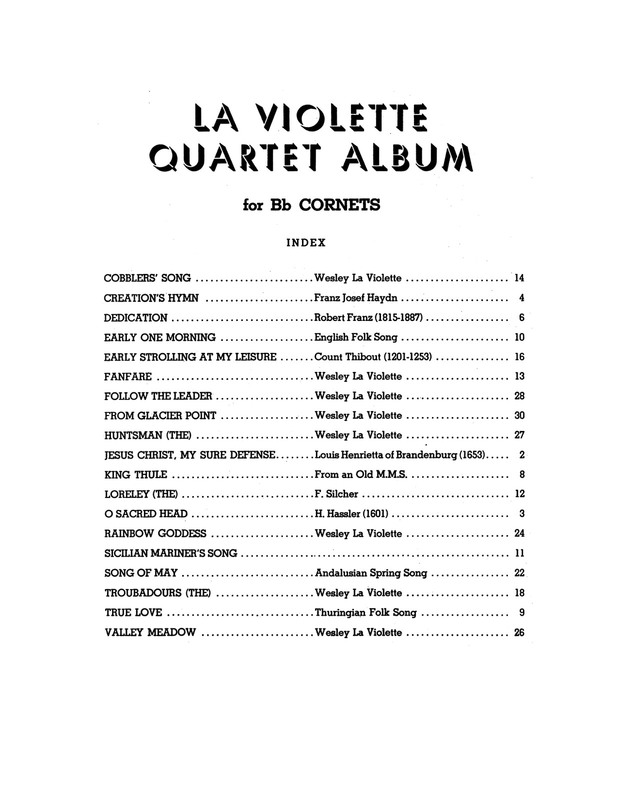 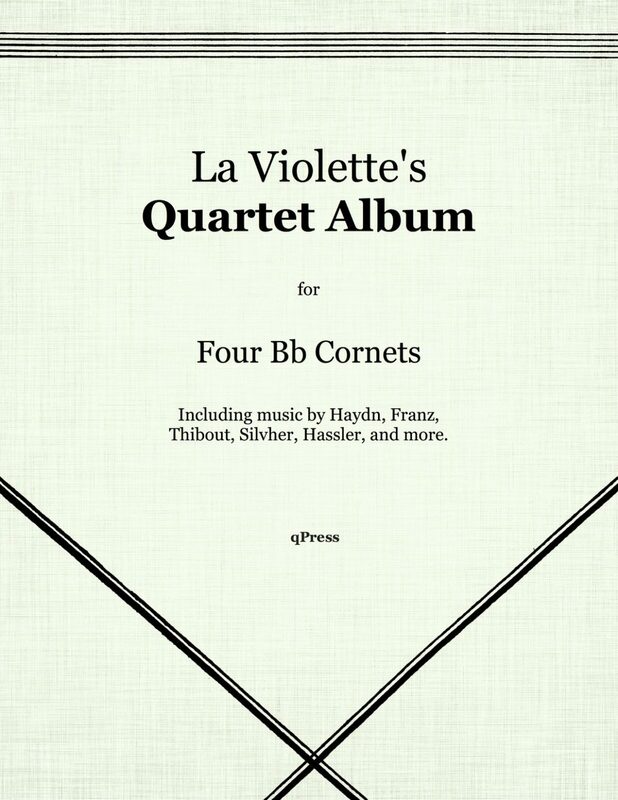 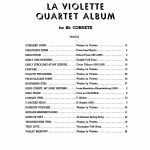 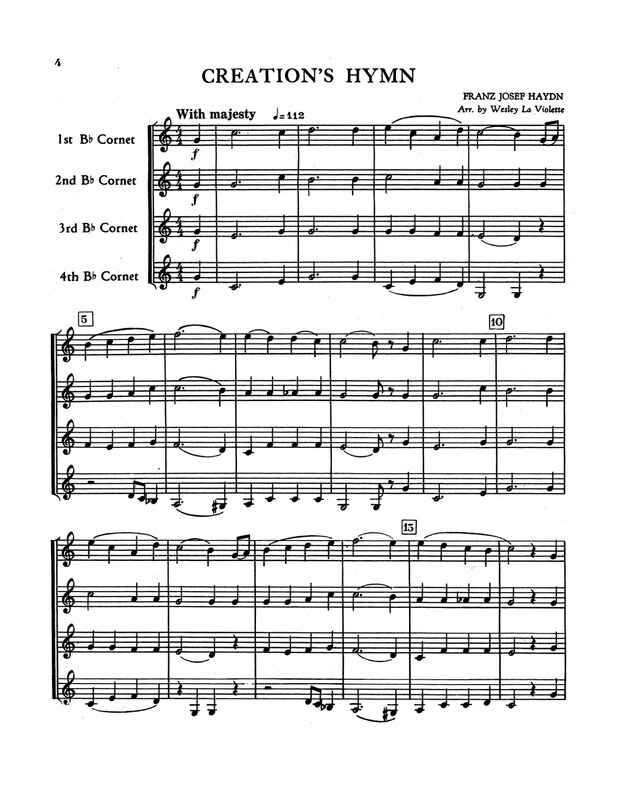 Wesley La Violette’s Quartet Album for Four Bb Trumpets includes music by Haydn, Franz, Thibout, Silcher, Hassler, and more, as well as pieces composed and arranged by Violette himself. 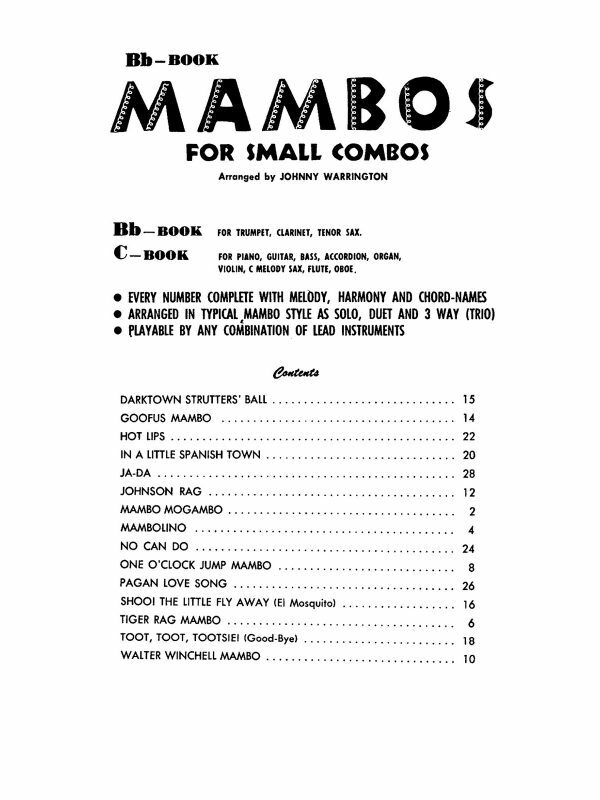 If you run a trumpet studio, give private lessons, do clinics, or host events with younger players, you know that finding repertoire that is suitable for them is exceedingly difficult. 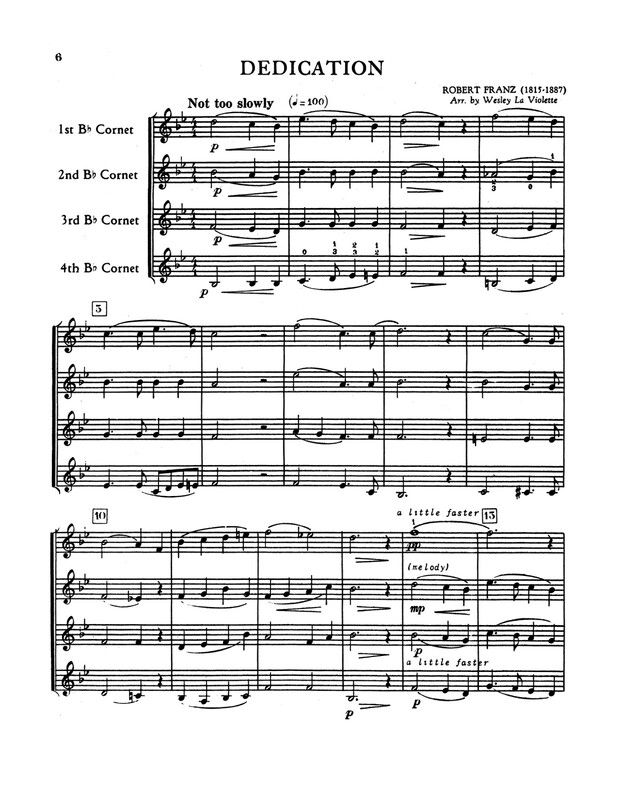 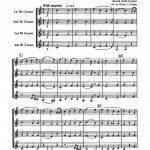 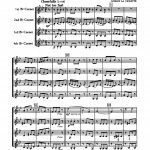 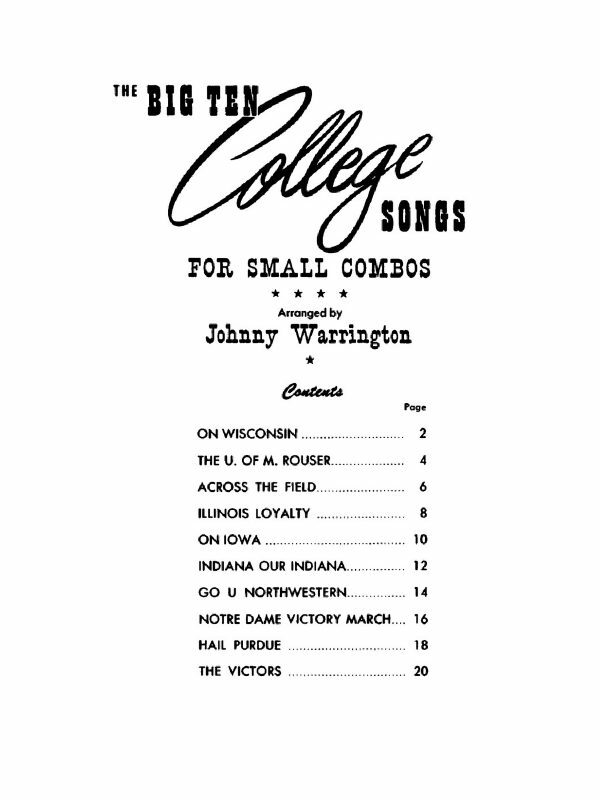 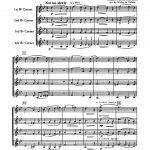 These pieces were written specifically for the trumpet and with young players in mind. 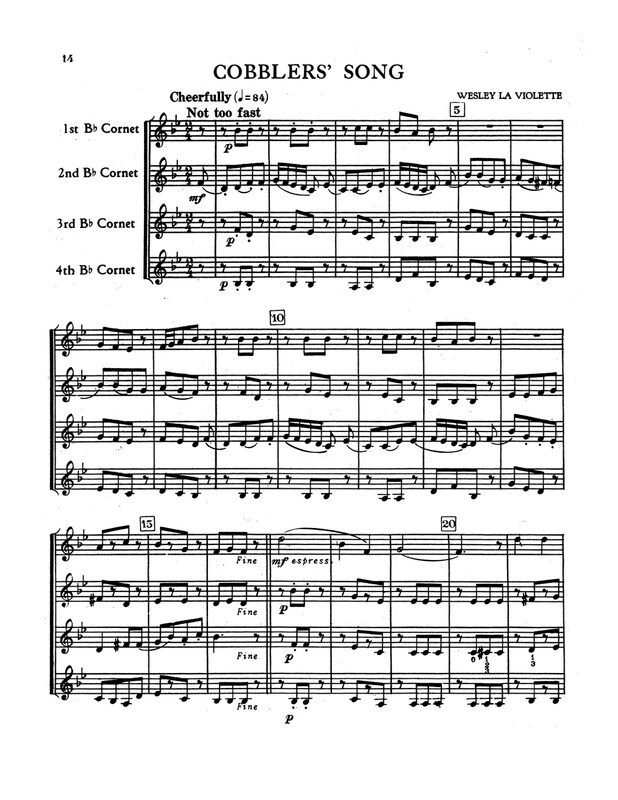 Most of the first parts do not go above a G, and they are all idiomatically written and fall very nicely on the fingers. 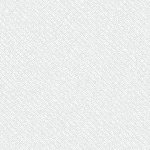 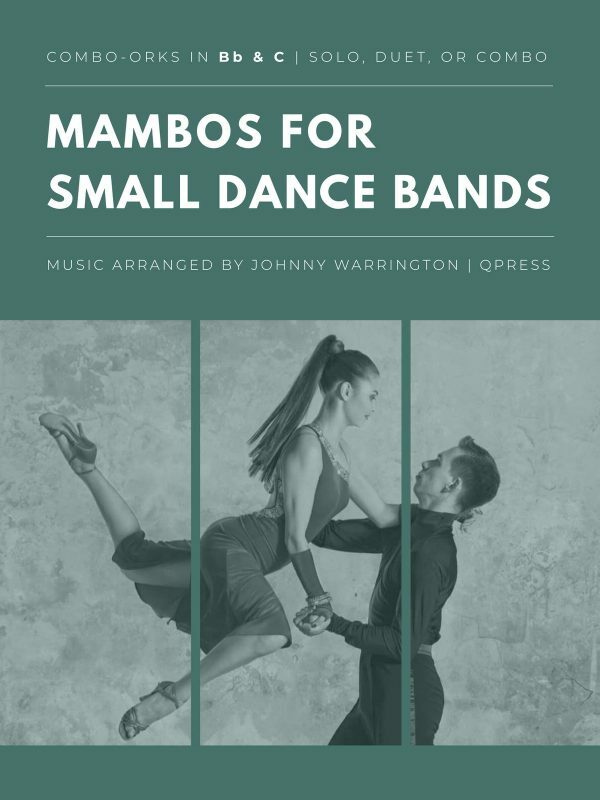 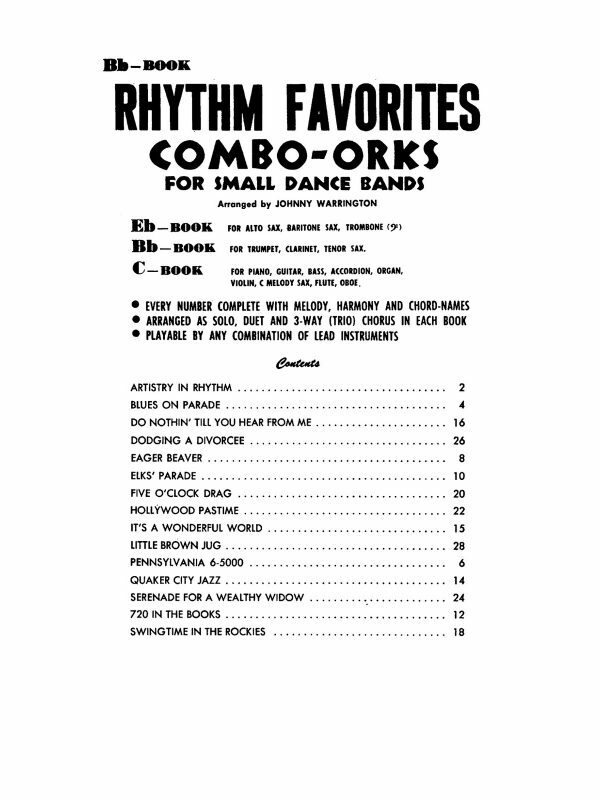 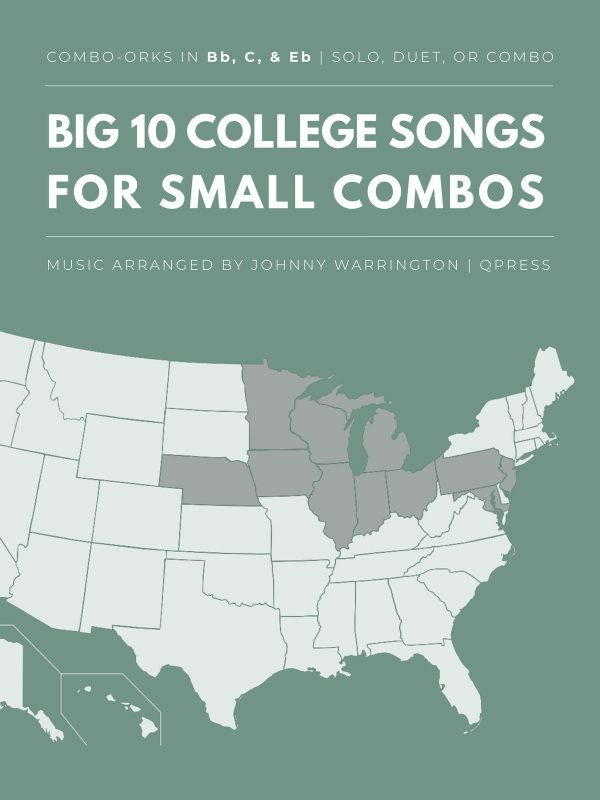 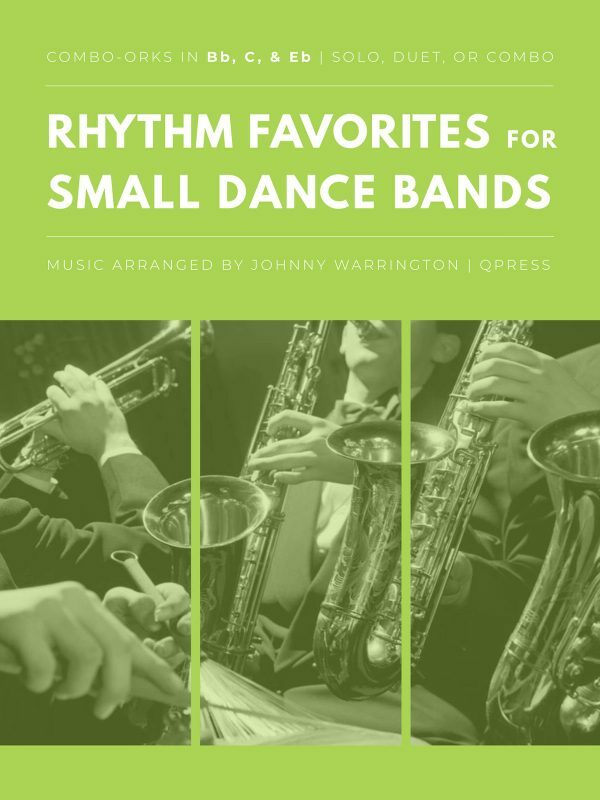 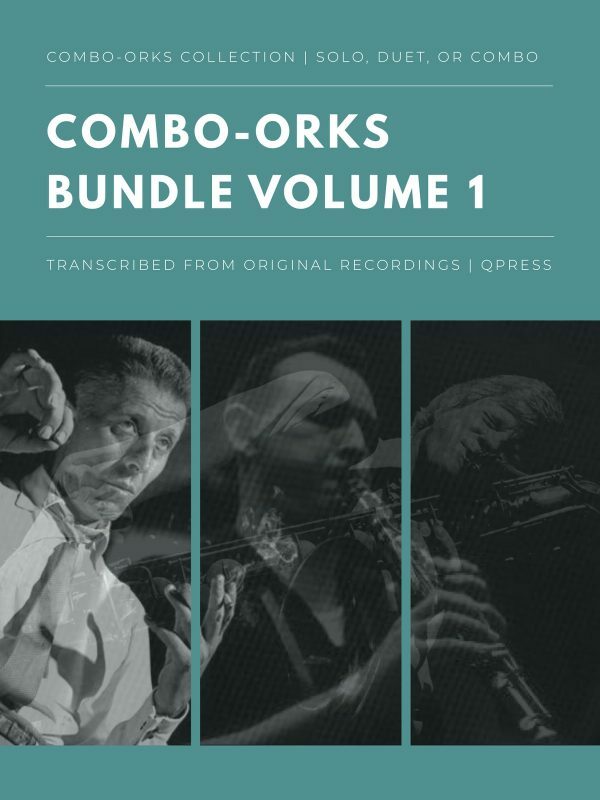 You can check out some samples to the left and give them a try, then grab an immediate PDF download above to add some variety to your day-to-day playing.